Commercials come in all forms and FiveSix has the experience to work with small businesses as well as Fortune 500 companies. As a result, we have an understanding of what it takes to be successful in local, regional and national markets. Conventions and trade shows are a time to show off your best and when you’re at your best, you want everyone to see it. The only way to make sure every attendee, exhibitor, sponsor, fan, follower, potential customer, and client engage with your products and messages, is to put it in a video. FiveSix has produced hundreds of successful corporate videos for high-profile companies and local businesses. Our approach isn’t a one size fits all, we help tailor each video to accomplish the goals set forth by our client. We listen, suggest ideas and guide the process to ensure the project is done correctly, within budget and on time. FiveSix Productions takes your vision and puts it on screen. Our Long Beach video production team has the capabilities and creativity to handle any type of production. 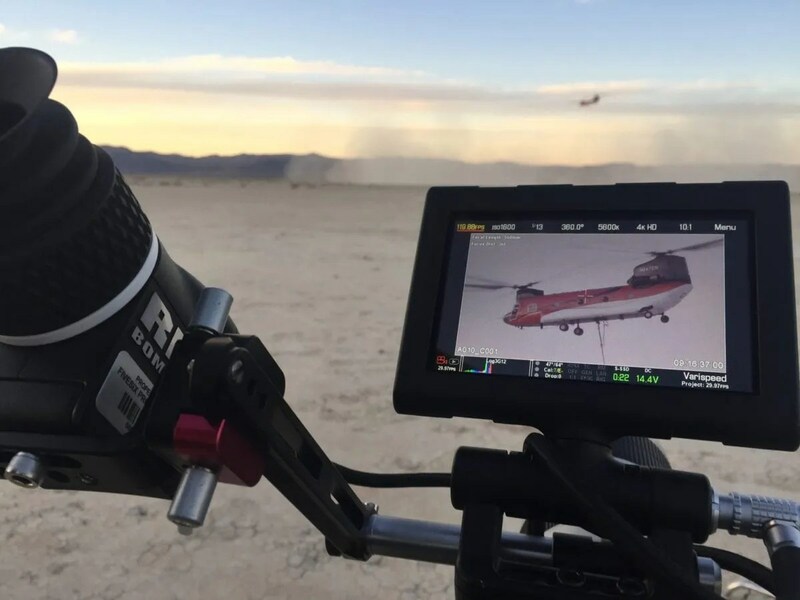 We produce high-end television commercials, documentaries, corporate events, political campaigns, training and engagement videos, green screen interview sets, ENG run and gun, reality sizzle reels and everything in between. Furthermore, we can handle any production format from HD all the way to 6K resolution. Whatever you’re looking to do we can help make it great, on time and on budget. While based in Long Beach, our team covers the LA, Orange County, and the surrounding areas. Great Attitude + Top Quality = Happy Clients. Check out some of our reviews. 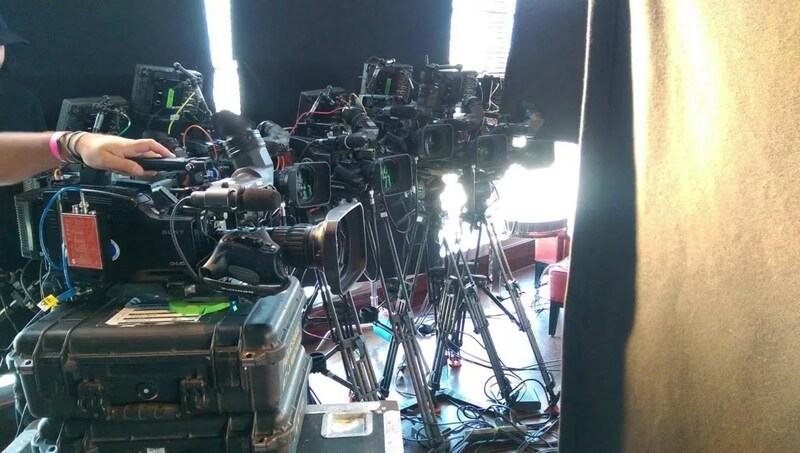 We have outfitted our production team with the top camera packages available. This let us tailor our setup to your video production needs. FiveSix has hands down the most comprehensive lineup of cameras in Long Beach. Our post facility was designed and built by some of the best production minds in Southern California. Hence why our 4K edit bays are all outfitted with Avid Symphony, Adobe CC, and Davinci Resolve. Our HD suites all run adobe premiere and the creative suite. You’ll know we are serious about grip and lighting when you see us roll up in our Transit 2 Ton. We are outfitted with American grip Stands and have Arri Skypanels, Cineo hs2s, and enough Kinoflos it seems like to light up the Hollywood Sign. We have Misc dollies and sliders to accommodate any move you have ever dreamt of.